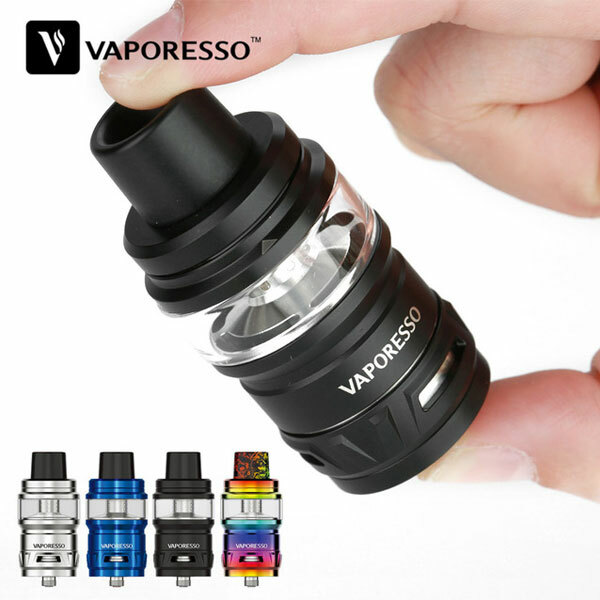 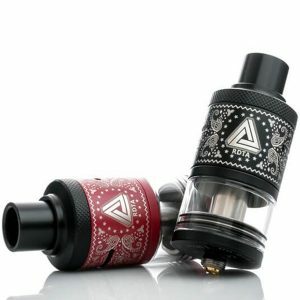 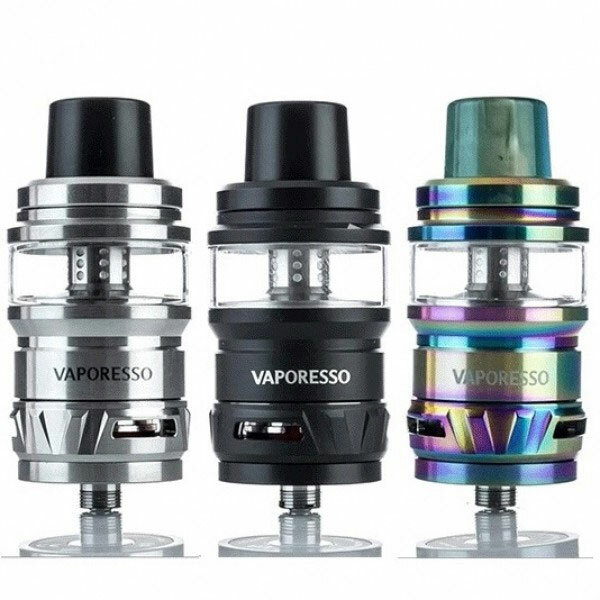 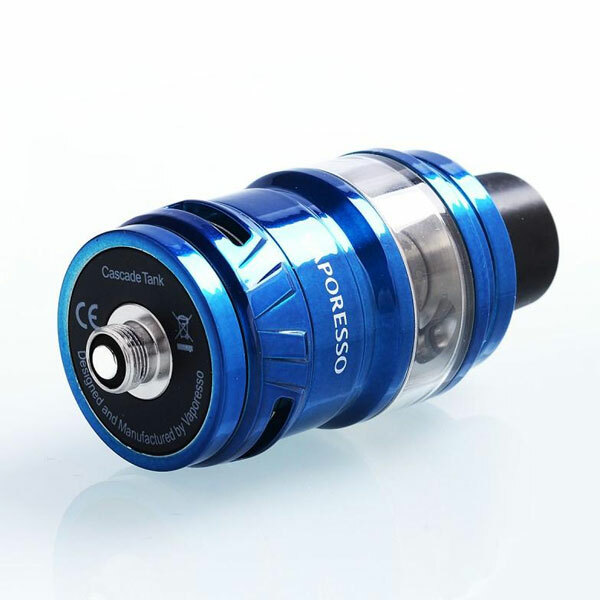 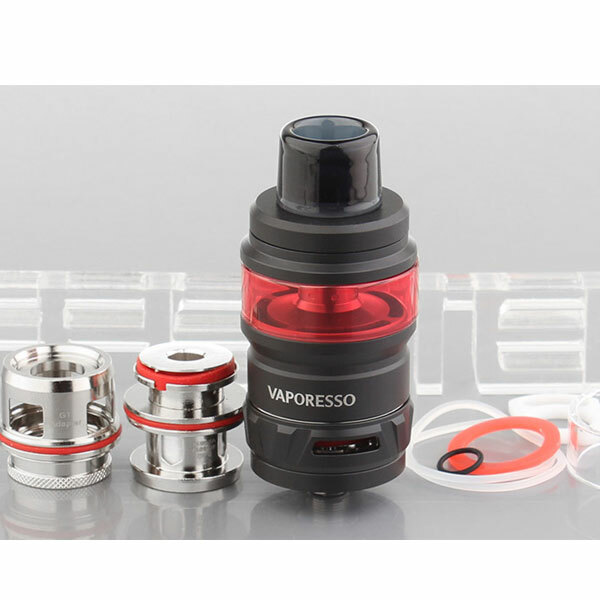 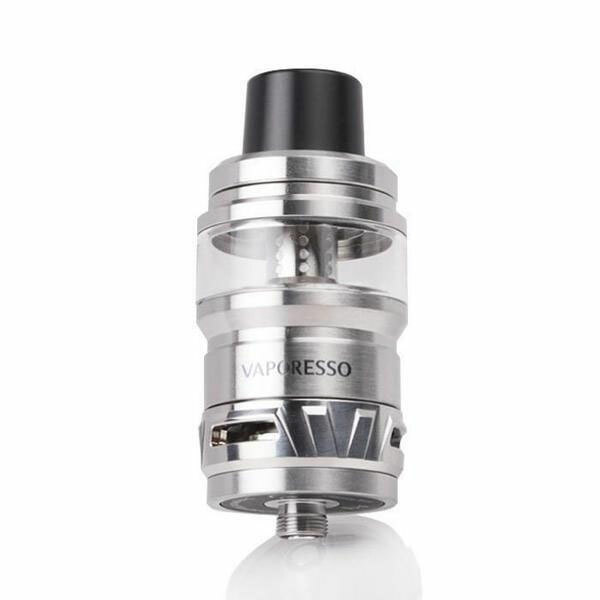 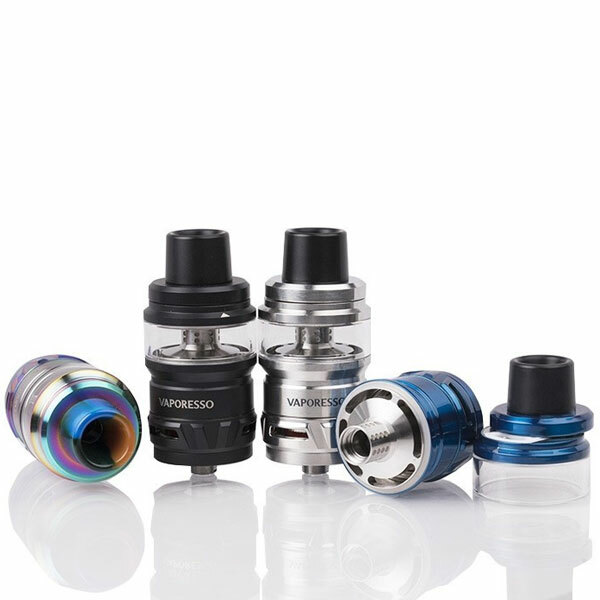 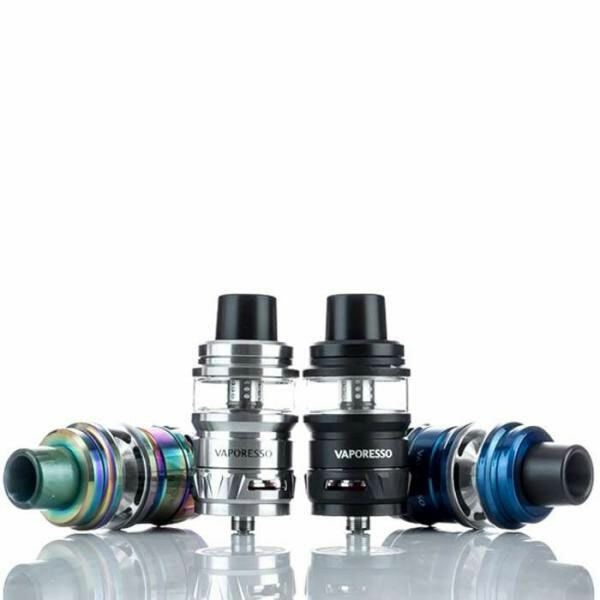 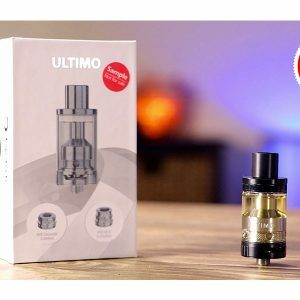 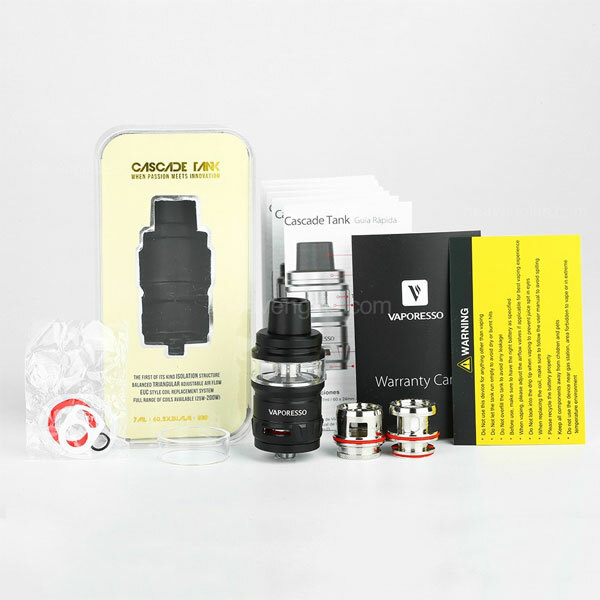 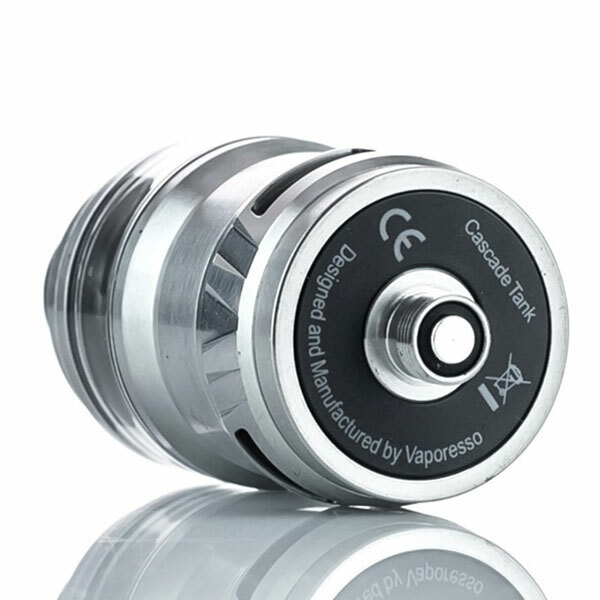 Vaporesso Cascade tank is a stylish subohm tank with 7ml capacity. 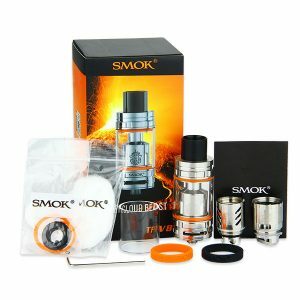 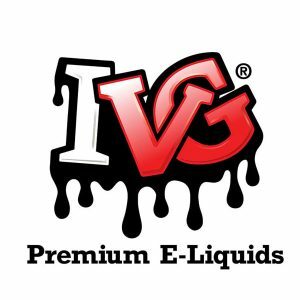 It has an innovative isolation structural that separates coil and juice for consistent and intense flavor. 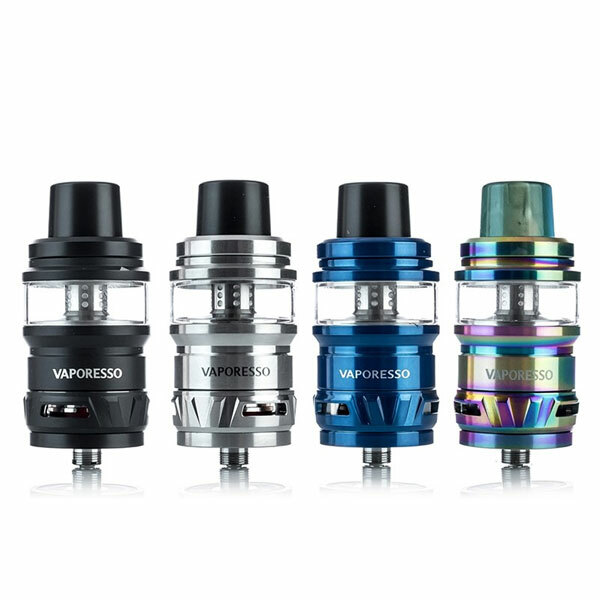 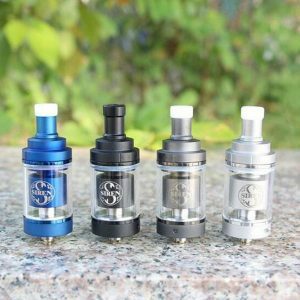 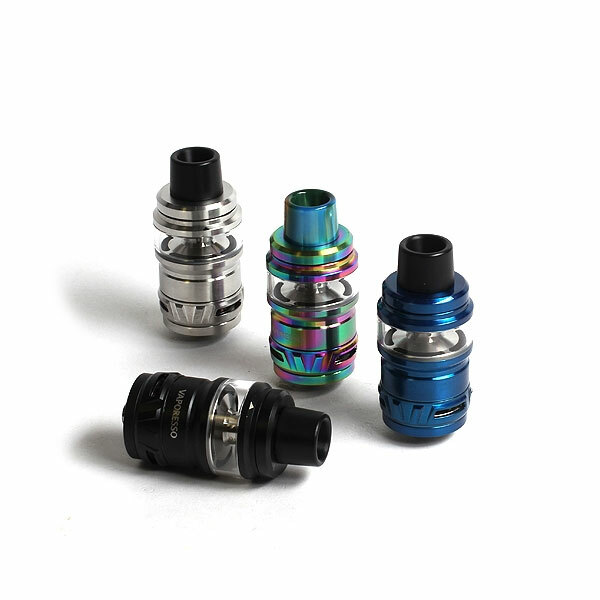 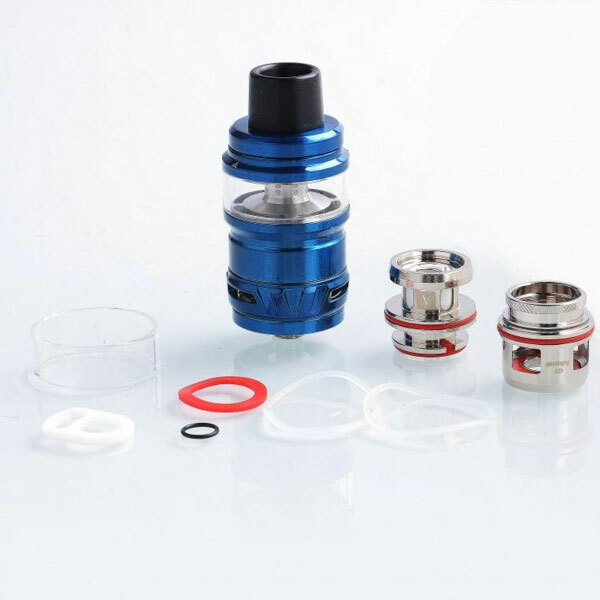 Here comes the new Cascade subohm tank from Vaporesso, which features stylish appearance, up to 7ml juice capacity, slide-n-fill system, plug-pull style coil-change system. 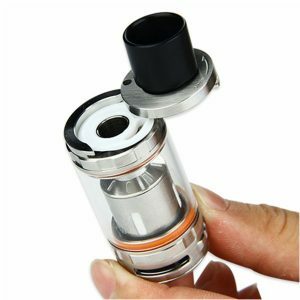 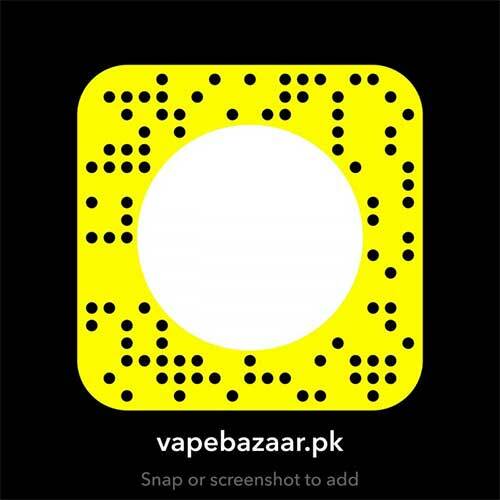 It has an innovative isolation structural design that separates coil and juice chamber, allowing consistent, intense flavor at every puff also reducing lower leakage and dry hit potential. 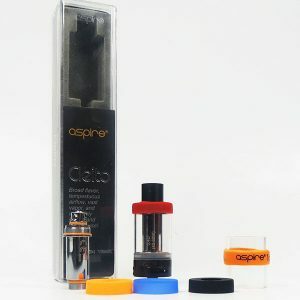 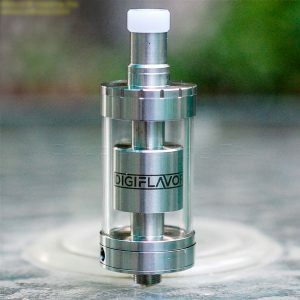 Its balanced triangular three adjustable bottom airflow brings smooth vape. 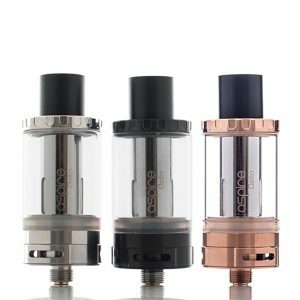 The Cascade comes with new GTM Cores especially for cloud chaser. 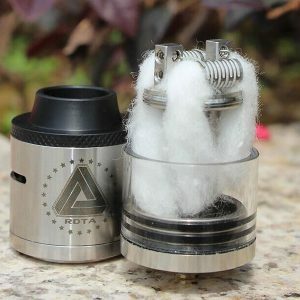 It’s also compatible with GT cores with a coil adapter.